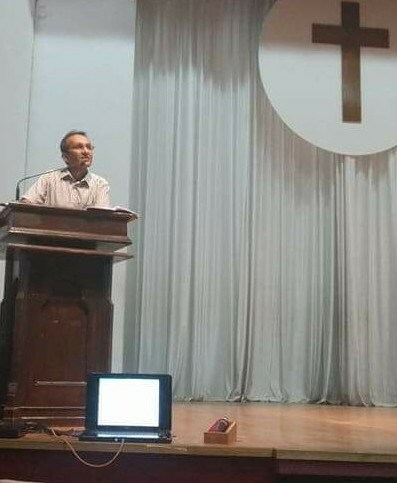 Bejoy Peter was Guest Speaker at All Fresher’s Retreat at Scudder Auditorium, Christian Medical College, Bagayam, Vellore, 27 September 2017. Bejoy Peter, former Secretary YMCA Trivandrum speaks during reception given to Peter Posner, President of World Alliance of YMCAs on 23rd February 2015. 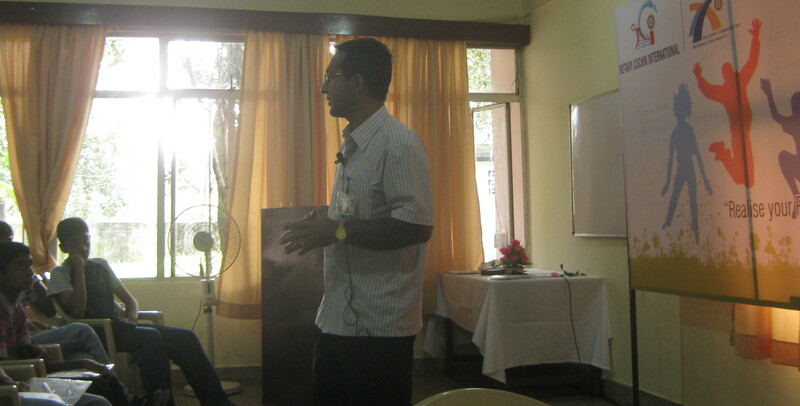 Bejoy Peter motivating students of Department of Business Administration, College of Engineering Trivandrum (CET), during their induction programme, 15 July 2013. Bejoy Peter has been the compere for many concerts and musical evenings. 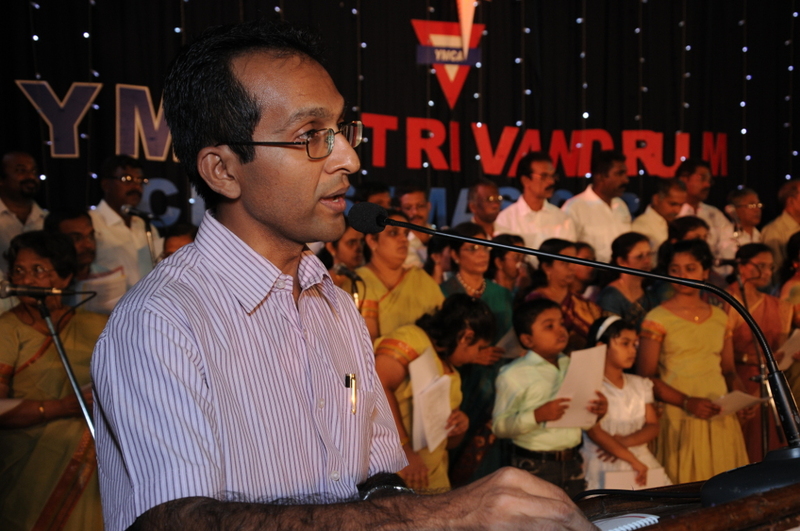 Photograph taken during YMCA’s flagship programme–Christmas Carol Service at Kerala University Senate Hall, Thiruvananthapuram, 2nd December 2012. Main Motivational Speaker for Rotary Youth Leadership Awards (RYLA) organised by Rotary Cochin International from 2005 to 2011. 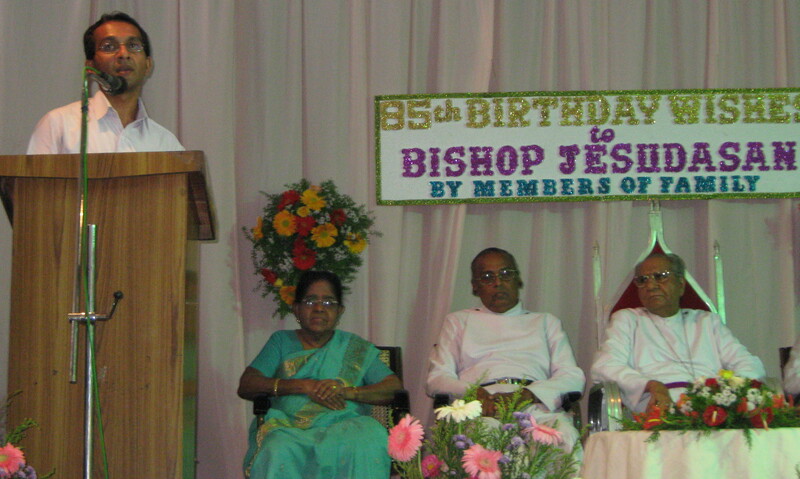 Bejoy Peter addressing the gathering on the 85th Birthday of Bishop Jesudasan, celebrated by members of family on 14th February 2010 at Dr. S. Jones Hall, LMS Compound, Thiruvananthapuram.